Most users of personal computers who love to play at leisure in the next "shooter", used to create disk images with the extension mdf. Using the image, you can save the life of a purchased disk, but to mount images should use the special program. To open a file with the extension mdf, i.e. to mount on a virtual device you can use the program Alcohol 120%. After you install this program you need to create a virtual drive (there is only operating system). It is necessary to run the program and set the number of drives (disks). In the left part of the settings window scroll to "Virtual disk" on the right side you will see the settings, one of which was to replace the dropdown list with the values "0" to "1". Most often there is only one virtual disk. Next you need software to find the disk image on the hard drive. In the main window, click on "Search images." 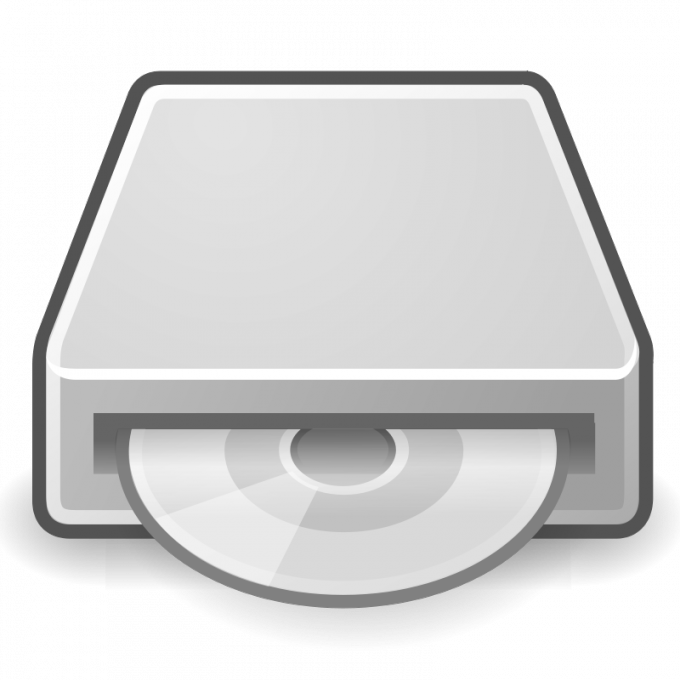 In the opened window, select the search location, it can be done in the drop-down list, putting the directory disk partition or "My computer". Click "Search". After performing a search operation in the right part of the window you will see one or more files, select them by pressing Ctrl + A. Click, right-click on the file and select the row context menu "Add selected files". To mount the image you need in the main window, double-click on the name of the game disc. Now you can start installing the game, the procedure does not differ from similar operations with the CD/DVD. After starting the installer follow the prompts of the installation wizard. Almost all Windows will need to press the "Next" button or Next. To change the location of the game files in the corresponding window, click Browse, specify a different path and press Enter. On the last screen of the installation wizard recommends that you put a mark next to "Run installation". Activate this option if you want to immediately start the game.